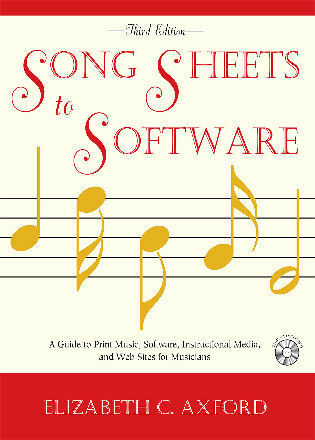 Elizabeth C. Axford is the owner of Piano Press Studio in Del Mar, California. 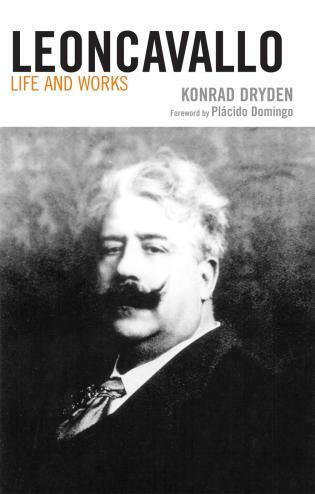 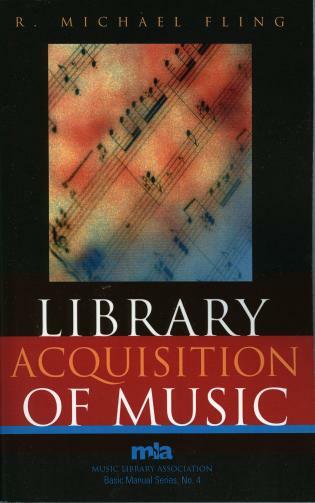 Axford is the author of Traditional World Music Influences in Contemporary Solo Piano Literature: A Selected Bibliographic Survey and Review (Scarecrow, 1997). 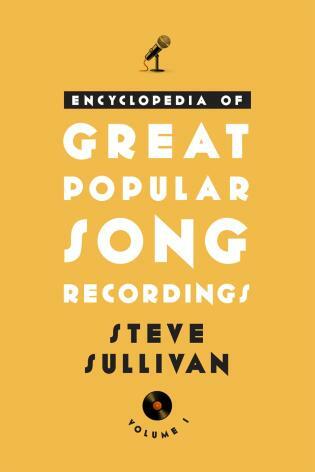 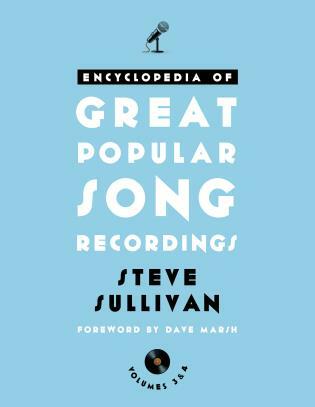 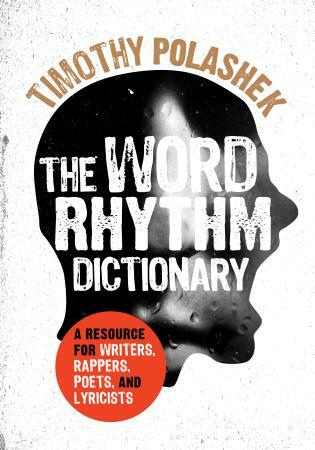 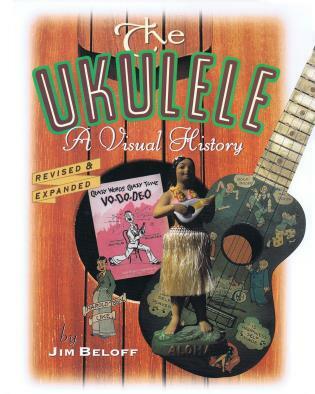 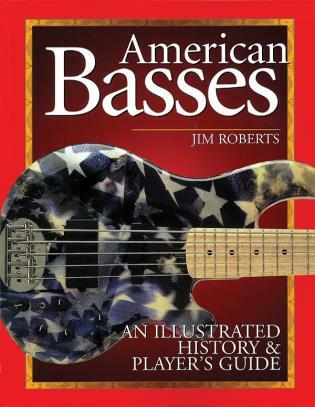 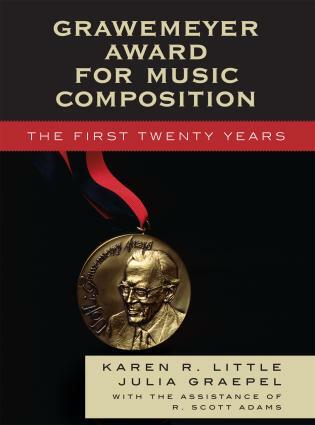 This book is truly a grand resource for those in the music business. 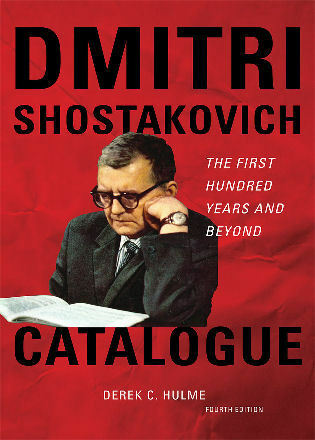 A unique work....This work continues to grow and get better with each new edition. 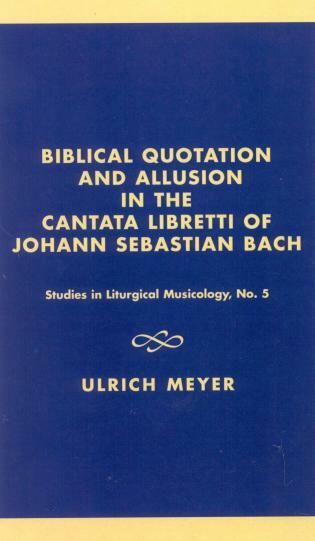 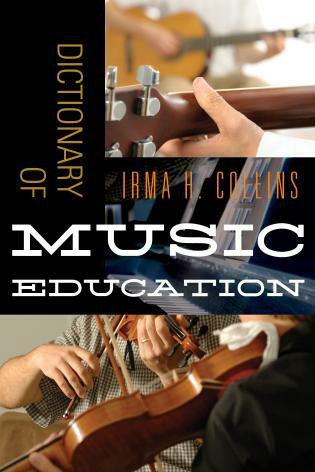 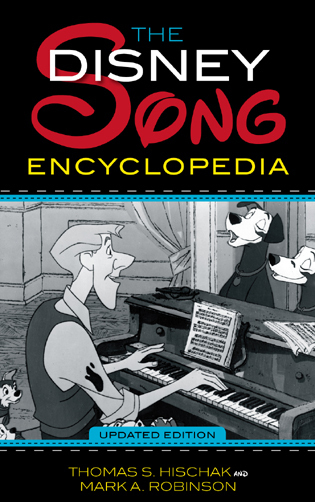 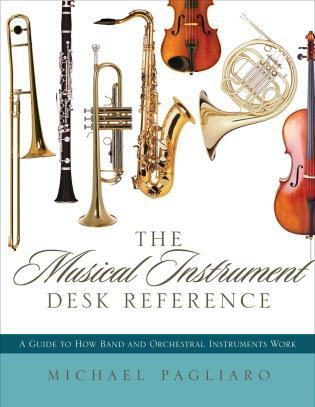 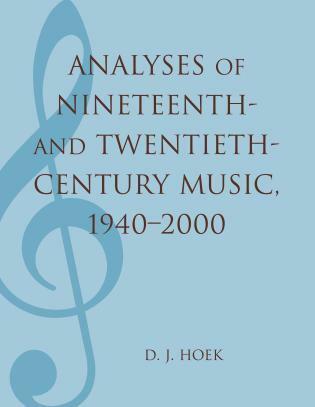 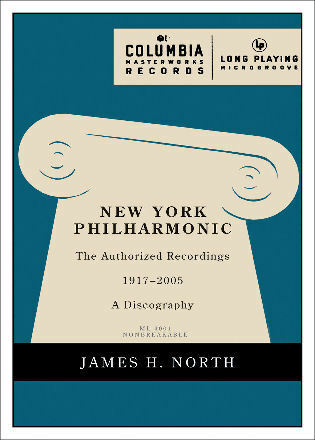 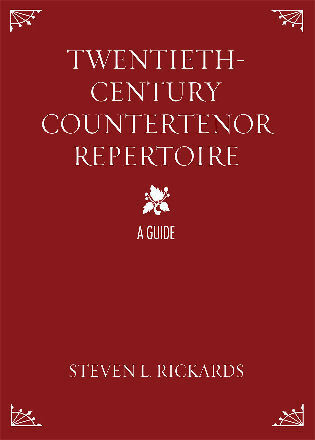 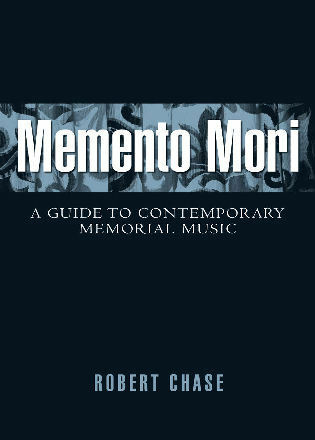 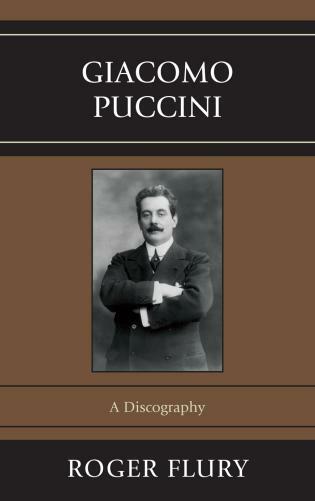 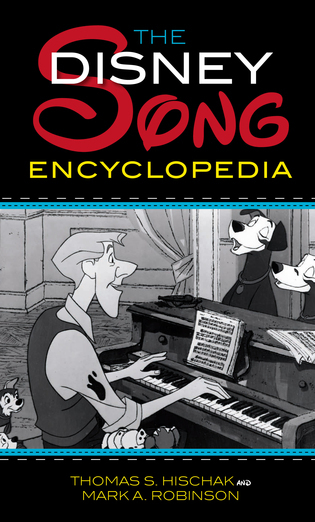 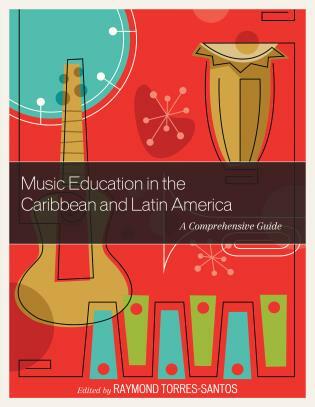 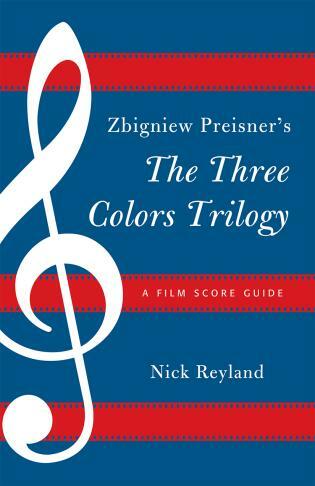 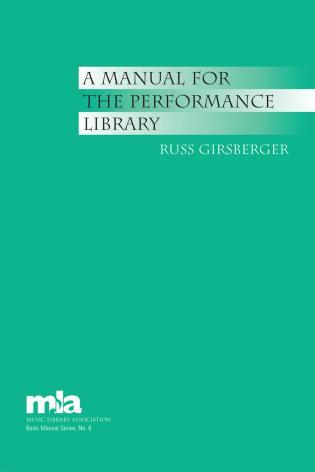 Users will be able to tell that the author is both well informed in searching for music sites on the Internet as well as comfortable explaining to others how to research this topic....The book is recommended for a personal purchase for all music educators and applied teachers, and it is highly recommended for all academic and public library collections. 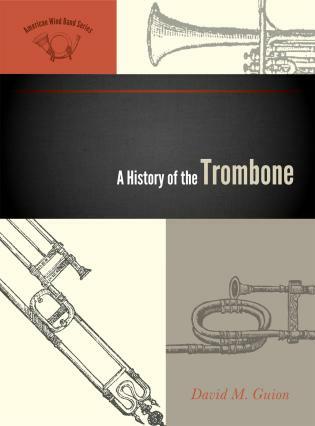 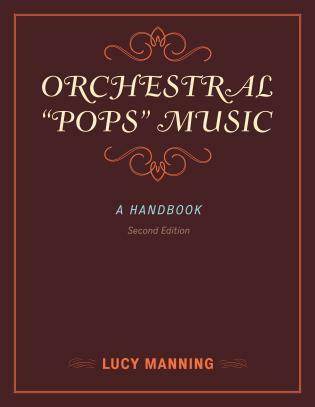 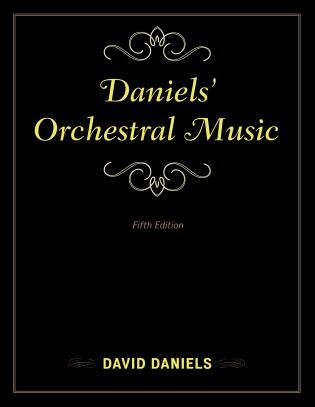 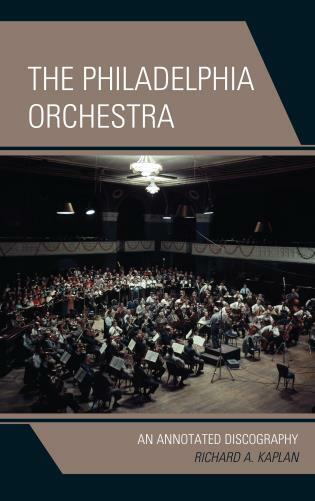 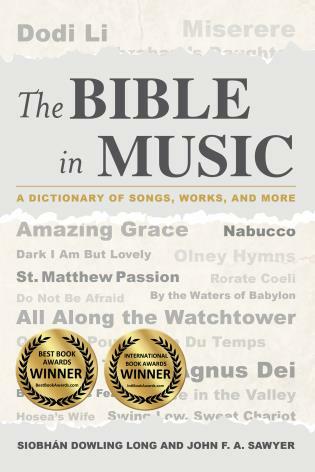 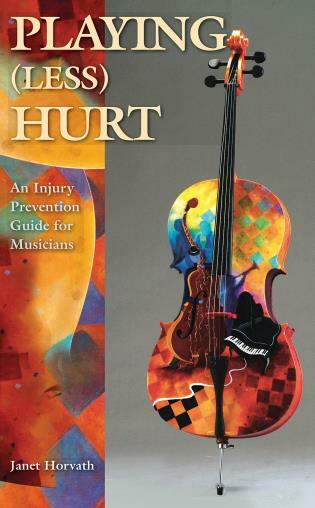 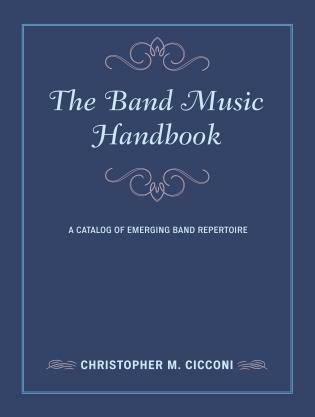 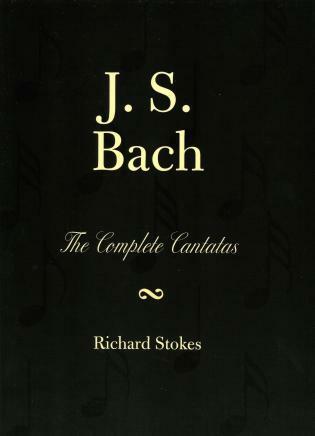 The purpose of this book is to give help to those who may or may not read music, yet want and need to know more about music. 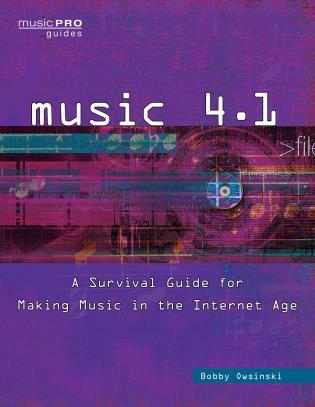 It is about learning and teaching music through stimulating new ways involving computers and the internet...This highly organized publication is a very useful resource for those of us who teach and/or perform music.